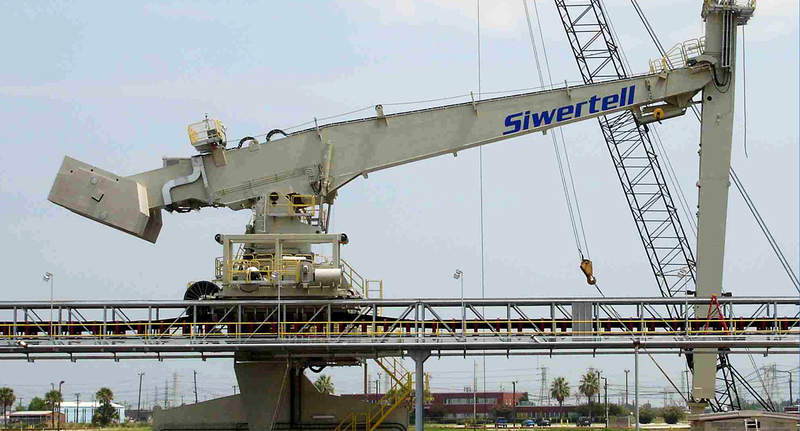 The Siwertell ship unloader is part of a cement handling terminal in Houston, Texas, USA, which includes unloading and storage in silos of 100,000t in total. 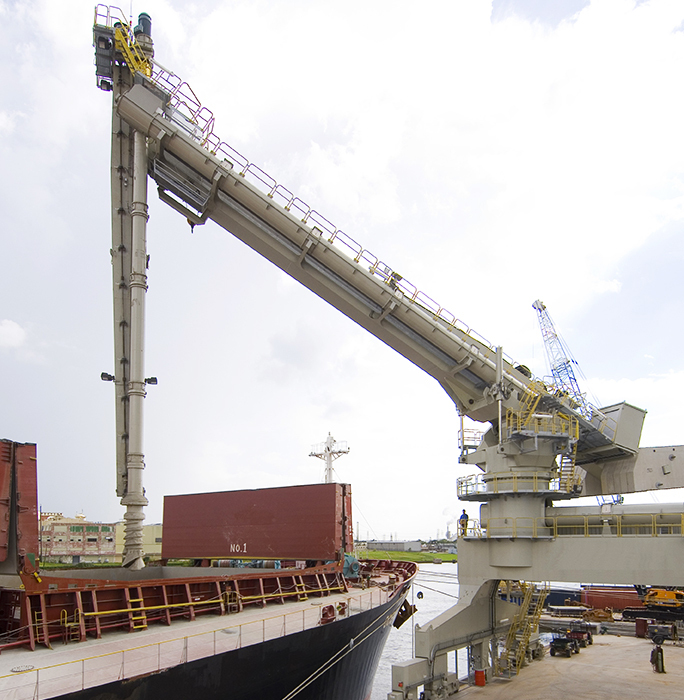 With low costs for maintenance and power consumption, this heavy-duty unloader is exceptionally suitable for the terminal’s high yearly throughput. 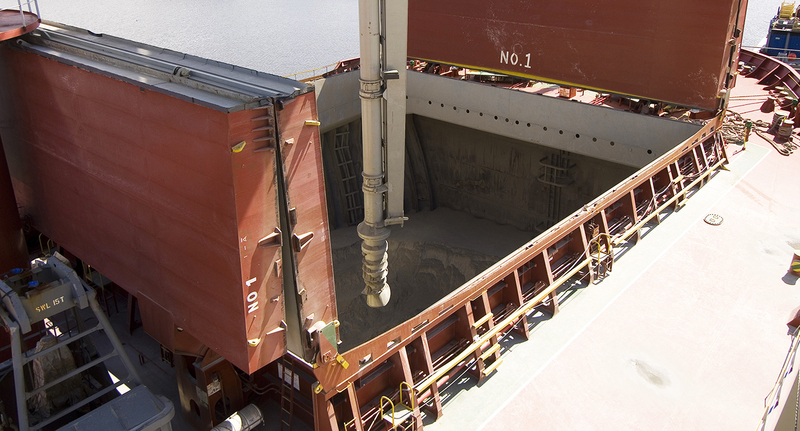 For dust free transfer of the cement to the jetty belt conveyor, the delivery includes a movable transfer trolley, and the equipment includes a PLC control system. 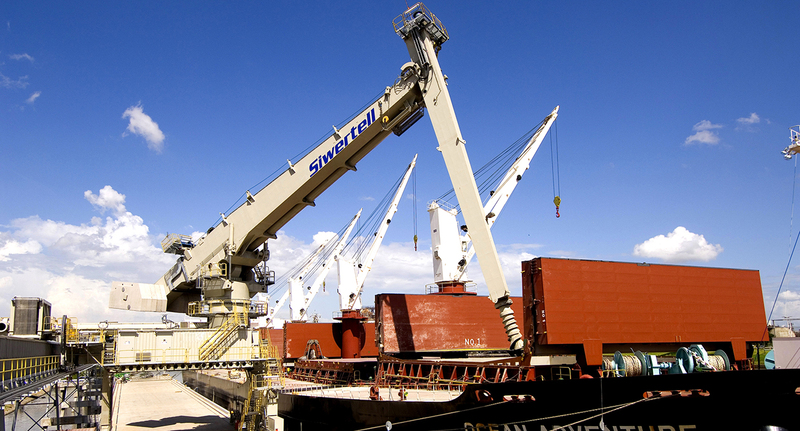 The HMI system, named SiMon (Siwertell Monitoring System), which is a PC based, is continuously providing operating data. It also contains the complete operation and service manuals and relevant pages can easily be printed out for maintenance work. 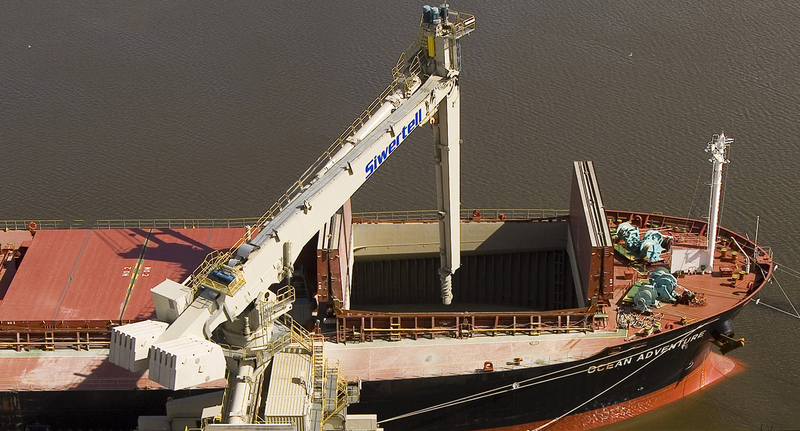 With its environment-friendly operation and numerous reference installations, the Siwertell unloader fully met the requirements from Houston Cement, which led them to placing the order with Siwertell. 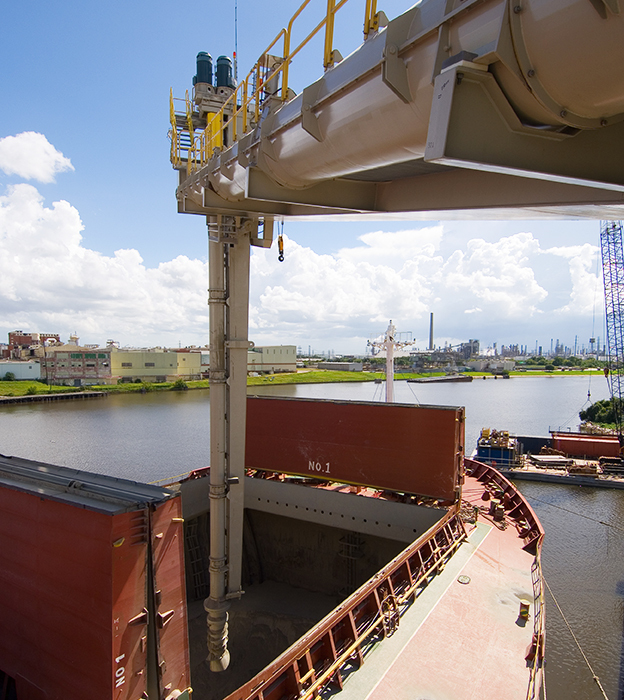 Jim Gatens, President of Houston Cement Company, says “our decision to opt for a Siwertell solution that offered a discharge capacity well in excess of the existing industry standard really came down to freight rates and demurrage rates and the fact that we wanted the terminal to have a much higher annual throughput than the existing terminal.